From 1963 to 1973 Robert Swedroe produced over 500 collages. 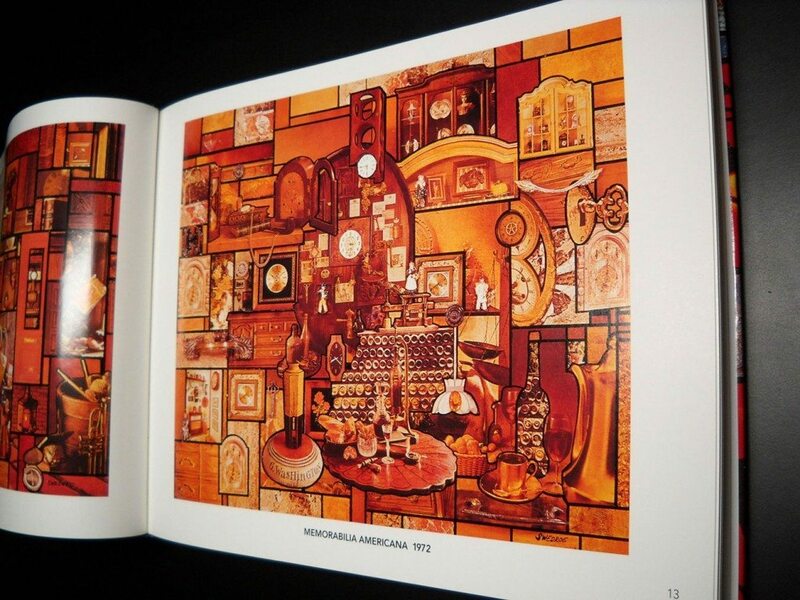 The 145 color representations in the book reflect a new generation of his work. They are provocative and of our time, often paying tribute to today’s world of technology. Along with the Narrative collages infused with passion and soul he has crafted works that are more intricate, more intense, more diversified of subject matter, and blazing with color. If you would like a copy of “The Collages of Robert M. Swedroe, 2006-2011”, please inquire.